Agathe Cayuela as a young BCiP member posted in 2012 a tribute on our website to the Jewish school children murdered in Toulouse and has again been very moved by the massacre at Charlie Hebdo. I?ve seen strangers crying together. I do believe that the very first vocation of an artist is to make beautiful things. I want to thank all those who died. Yet to the very end, and long after their death, they will have created beautiful things. This national movement, this calmness beating despair, this light shining in the dark, is in fact deeply human. It is the movement of humanity. Now, let us be clear : extremism may not disappear – and shall take away many other people. We do have this strength. We have the power to give back mankind its dignity – and I believe that it is the real meaning of the slogan « I am Charlie » – yes, we are all Charlie, and as a matter of fact, we have decided to build up the greatest work of art ever. There is no such thing as destiny or fate. Every act of compassion makes a difference. From now on, be artists, be the creators of beautiful things. « In light of the recent events in Paris, I felt the urge to write about it, just like I did three years ago following the Toulouse shootings of school children in 2012. 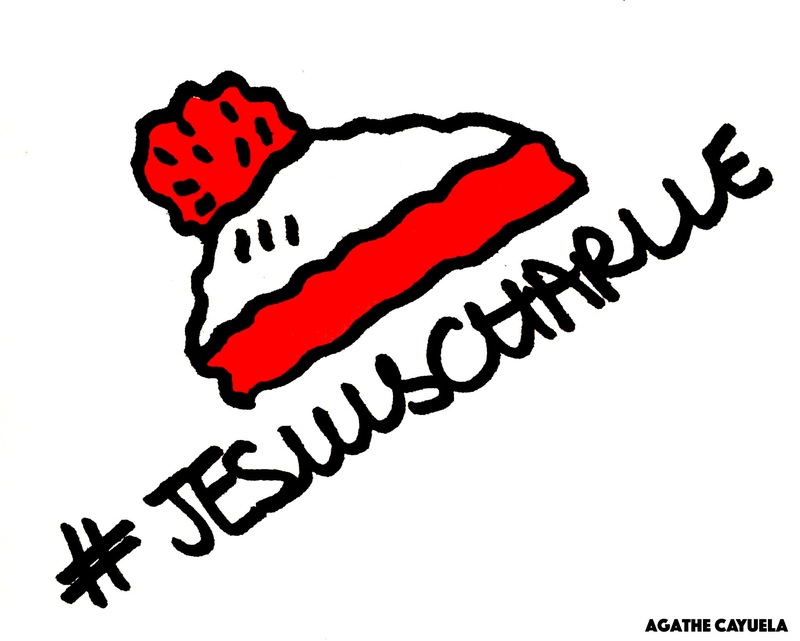 You are currently browsing the archives for the Je Suis Charlie-Agathe category.